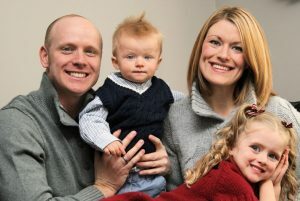 We are proud to have helped numerous families design and build their dream homes over the years. Our goal is to make sure each homeowner’s experience is a positive one. But you don’t have to take our word for it.  Here’s what just some of those satisfied people have to say about their own Custom Built Homes and their experience working with Regency Homes Inc.